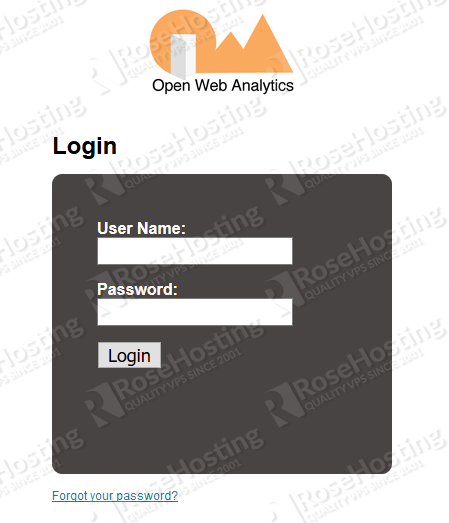 Open Web Analytics (OWA) is an open-source analytic platform, written in PHP. The main purpose of this application is to analyze and monitor how people use your web pages or applications, which then provides you with analytics data for your website. This application can provide you with a complete analysis of a website or app to let you know exactly how your web pages work, and what needs to be improved on. OWA web analytics is used when you want full control over the analysis of your web pages without using third-party services, such as Google Analytics, Hotjar, OmniConvert, etc. This application also comes with built-in support for tracking websites running on the most popular content management frameworks, such as on our WordPress Hosting and MediaWiki Hosting. 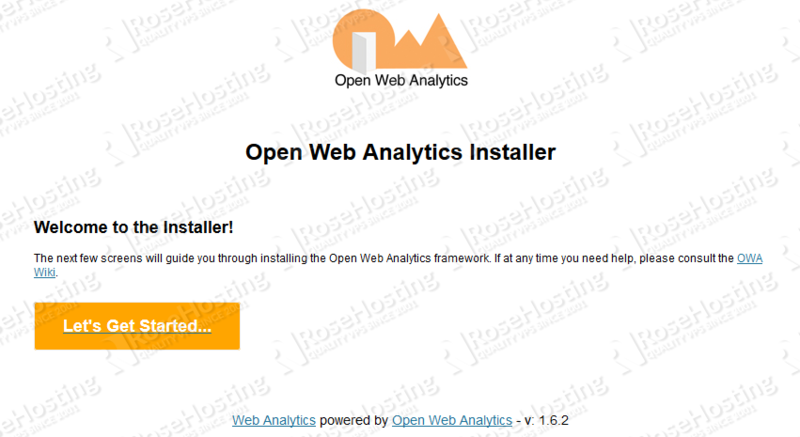 In this article, we will show you how to install Open Web Analytics (OWA) on an Ubuntu 18.04 Server. Click on the 'Let's Get Started...' button so that you can continue with the OWA installation. 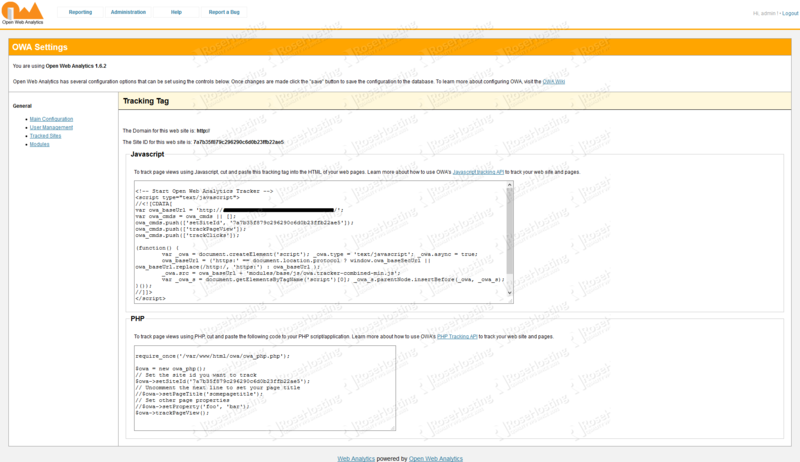 On the next page, insert the database connection info and create an admin account, so you can manage the application through the backend. When you are finished with entering the necessary information, click on the 'Continue...' button. The next page will allow you to create a superuser account that can manage the platform. Of course, if you are one of our Ubuntu Hosting customers, you don’t have to install Open Web Analytics on your Ubuntu 18.04 VPS – simply ask our admins, sit back, and relax. Our admins will install and configure Open Web Analytics on Ubuntu 18.04 for you immediately. PS. 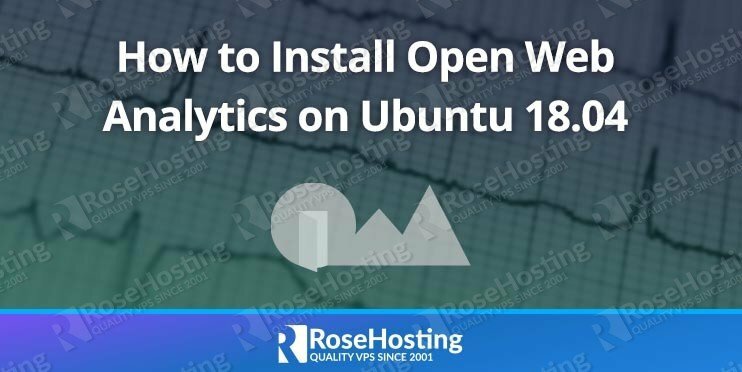 If you liked this post on how to install Open Web Analytics on an Ubuntu 18.04 VPS, please share it with your friends on the social networks using the share buttons below, or simply leave a comment in the comments section. Thanks.